We offer the same high-quality audio mastering quality that you can achieve at the top mastering labs in the audio industry but because of our private studio status we are able to avoid the huge overhead expense necessary to maintain a large commercial facility and offer our services to you at dramatically reduced prices. 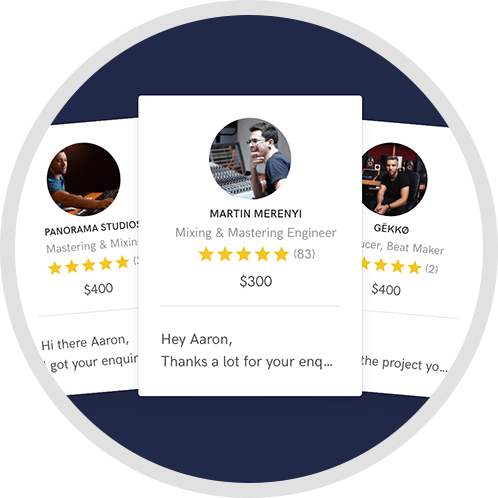 Currently there are a number of so-called mastering services available that use the "latest" software algorithms to "detect the genre" of your music and master accordingly. WITH US, YOUR MUSIC WILL BE PERSONALLY MASTERED BY A ENGINEER OF 30 YEARS EXPERIENCE who has mastered/mixed/recorded with a huge variety of industry luminaries. 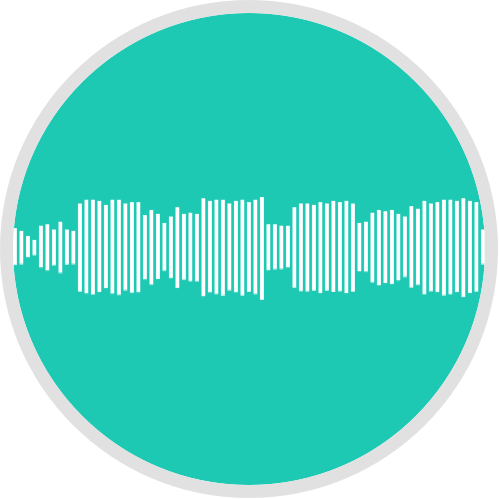 A: We put the finishing touches on our clients' music by providing professional mixing and mastering services to make their tracks truly ready for publication and/or mass duplication. 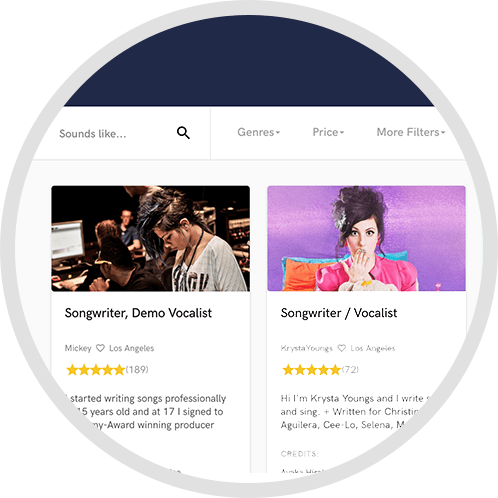 A: Check out the affordable alternatives, listen to samples, then contact us..... We will give you a free sample of our work on one of YOUR SONGS....then you can decide who to hire. A: We aspire to the highest standards of the industry such as the work typical of Bernie Grundman Mastering or other top mastering establishments (but we are able to provide these same services much more affordably). and Universal Audio [UAD-1 Professsional Analogue-Modeled Mixing/Mastering Plugins].